Sign-up and receive Property Email Alerts of Residential Estates in Caledon Estate, North Coast. With secure properties on the North Coast fast becoming unaffordable for the average young family or retiree, this estate continues to be in high demand. Now over 11 years old this well-established estate has a thriving community. Comprising approximately 199 properties made up of 51 sectional title units and 148 freehold erven, residents have the use of a communal pool and there are three jungle gyms positioned around the estate for children to play on as well as two parks. Choice of properties include 1 or 2 bedroom apartments, 2 bedroom garden simplexes and 2,3, or 4 bedroom freehold homes. Properties are well-priced, and are snapped up when they come onto the market. 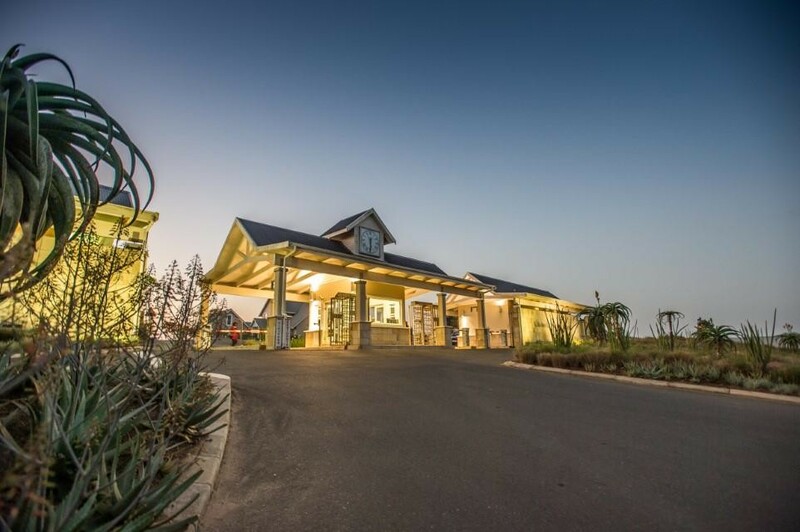 Situated just 1.8 km from the town of Ballito it is well positioned for easy access to the N2 highway as the CBD retail facilities.